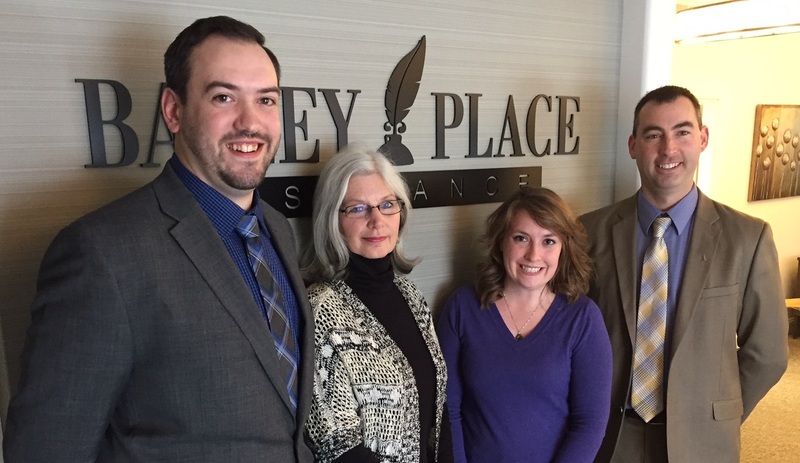 Bailey Place Insurance can trace its roots in Central New York back to the early 1850s. Although there have been many changes over the years, Bailey Place remains an independent and locally owned insurance agency that focuses on providing a superior customer experience based on the values established more than 150 years ago. With offices conveniently located in Ithaca, Dryden and Cortland, you can get to know your insurance representative, and can be confident you have the protection you need for your business or your family. With the acquisition of the Cotterill Agency in December of 2015, Bailey Place Insurance further cemented its commitment to the Tompkins County community and subsequently moved its Dryden office to the iconic Cotterill building at 78 North Street. With many insurance agencies, you get one company that sells one brand of insurance. With an independent agency like Bailey Place Insurance you get choices. Bailey Place Insurance represents a number of different insurance companies, and can compare coverages and prices to find the best possible value for your individual circumstances. We are all members of the Tompkins and Cortland community, and we’re committed to doing business face-to-face and being your advocate in times of need. You can visit our Ithaca office at 2428 Triphammer Road. While Bailey Place Insurance prides itself on building personal relationships, today’s busy lifestyle does not always provide the time to stop in your local office. Bailey’s interactive website provides a wealth of valuable insurance information. Clients can ask questions through our online chat, read our quarterly newsletter and even get a quote and compare rates among our many insurance companies. To learn more visit us at Baileyplace.com, and “like” us on Facebook for regular updates facebook.com/BaileyPlaceIns. Prev:Manager’s Letter: Set your New Year’s Resolution with the Chamber!